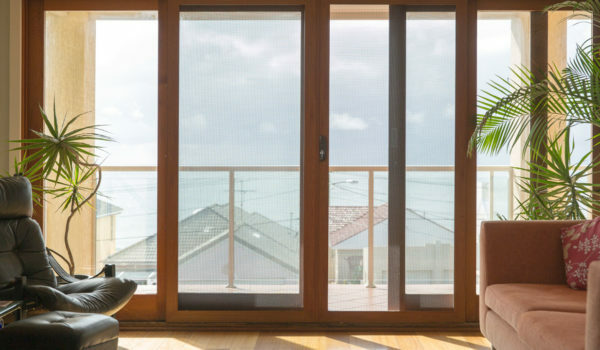 Security screens and doors from SP Screens are designed to do the job right – while improving the visual appeal of your home. They’re available in a wide range of stylish modern designs that will complement any façade, and are fully guaranteed with industry-leading warranties. 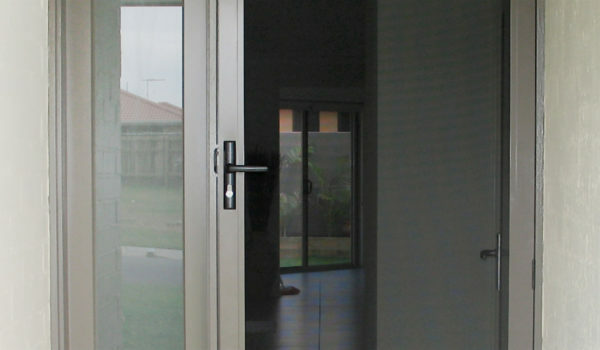 The SP Screens Security Screen Window and Security Screen Door product range includes SecureView Eclipx (316 stainless mesh) and Xceed (perforated aluminium sheet) security screens , Fallsafe window screens and custom designed fire and emergency escapes. Here’s just a quick snapshot of some our quality products on offer. 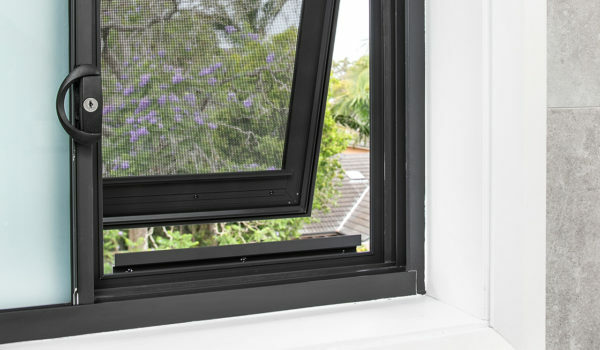 Enjoy extra peace of mind with our choice of leading fall-safe screens. The safety of our customers is our number one priority. SP Screens is all about providing quality, attractive and functional products. We only stock quality designs from the most trusted manufacturers, and we always provide high quality service all the way from sales to installation. Browse our product range and book an obligation-free measure and quote instantly online through our online booking system. We are happy to answer all your questions via our online enquiry form, or give us a call anytime on 1300 939 700. 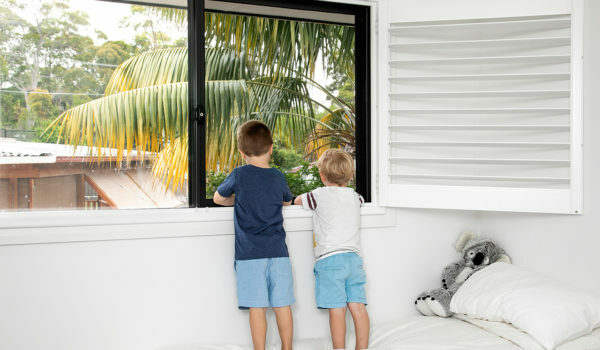 We service all of the Centarl Coast, Sydney, Brisbane, Newcastle and Illawarra regions. We look forward to hearing from you soon!